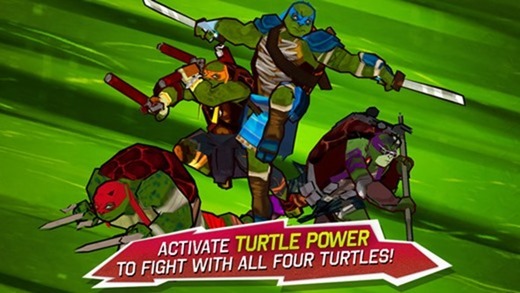 With the upcoming Teenage Mutant Ninja Turtles movie, it was inevitable that a title for mobile devices would follow suit, and the accompanying game of the same name as the film has just hit the download channels for iOS and Android. 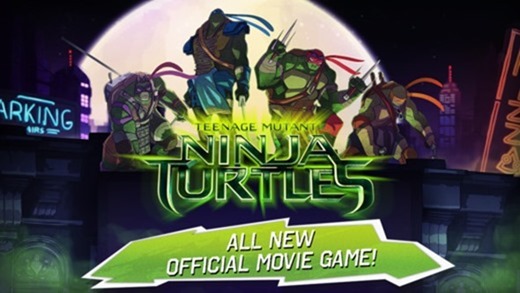 The movie is set to hit theaters on August 8th, so with just a couple of weeks to go, TMNT fans can whet their appetites through this official mobile game. 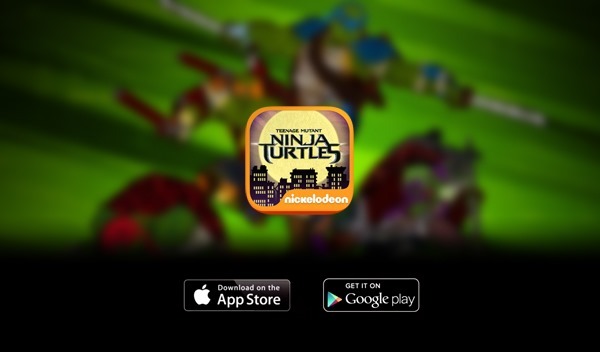 Developed through none other than Nickelodeon, the game features some neat, cartoonish graphics and excellent, responsive gameplay as you’re tasked with ninja-ing your way through the various challenges. 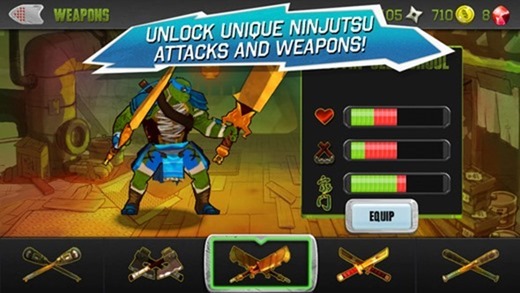 With a number of weapons and unique, ninjutsu attacks, it’s actually a great deal of fun, and any self-respecting Teenage Mutant Ninja Turtles fan would be crazy to miss out on this epic title. Having spawned several TV series throughout much of the nineties, the TMNT brand has continued to live on, and with movie goers seeming to love anything based upon animated TV shows or comic books, it’s not surprising that the soon-to-be-showing movie is one of the most eagerly-anticipated of this year. 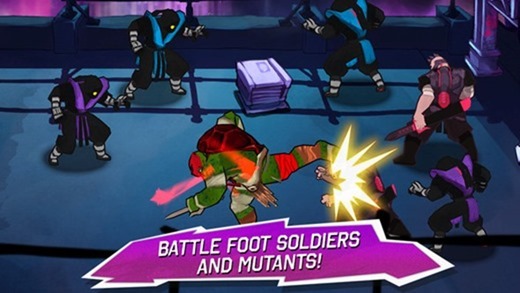 Tablet users will be pleased to learn that the game is optimized for the larger display as well as that of the smartphone, so if you’re rocking an iPad or something similar, you’ll still be able to enjoy the TMNT game to the max. The game costs $3.99, or £2.49 for folks in the United Kingdom, and can be downloaded directly from the App Store and Google Play Store via the direct links provided below. We really wished it was free though, but considering it’s an epic title, therefore we wouldn’t mind spending a few bucks on it. We’ve had a short play already, and have found it to be quite addictive, and so if you’ve got August 8th marked down in your calendar already, this will certainly help the time to pass quicker. Be sure to grab it and give it a whirl, and if you have an enjoyable time exerting your Turtle Power, do be sure to leave a comment below.